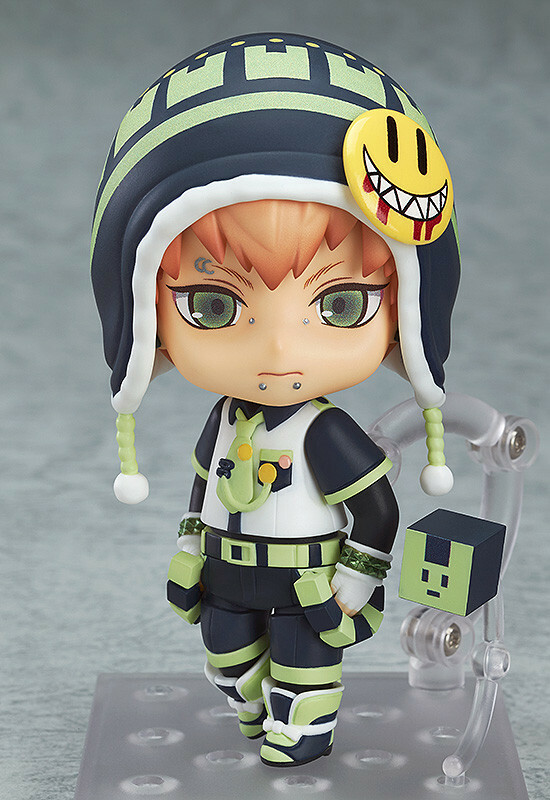 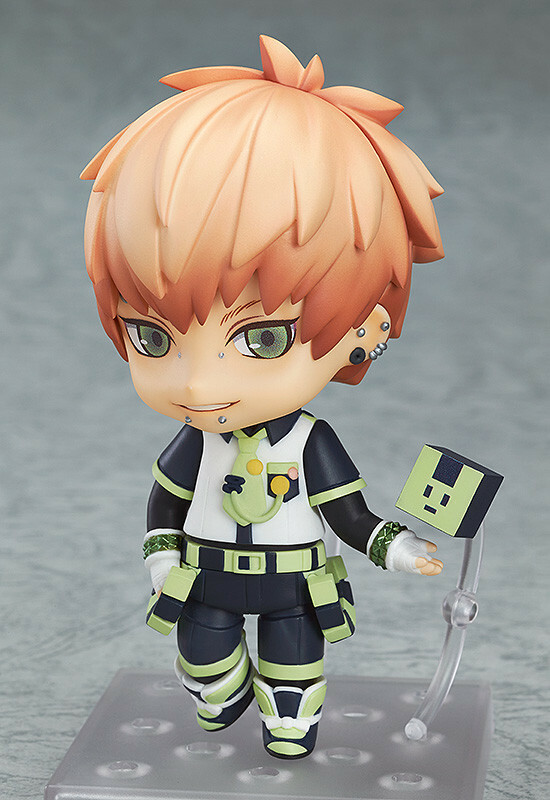 From the popular PC game 'DRAMAtical Murder' comes a Nendoroid of the genius Rhymer, Noiz! 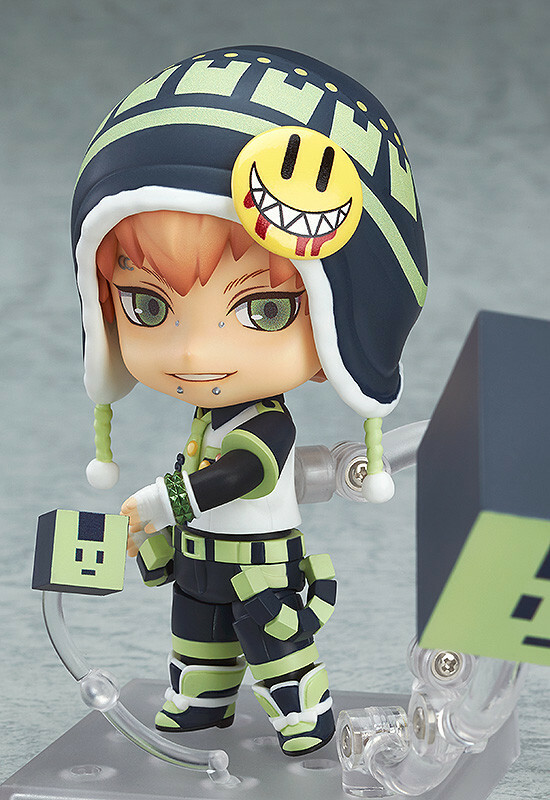 He comes with three expressions including his standard calm expression and a provocative smile. 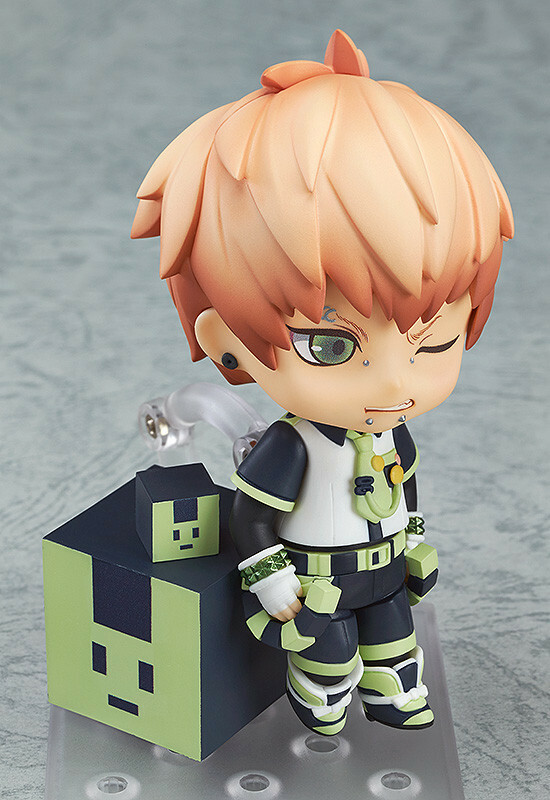 Her cube-type 'ALL-MATE' Usagimodoki is included in two different sizes for all sorts of posing options. 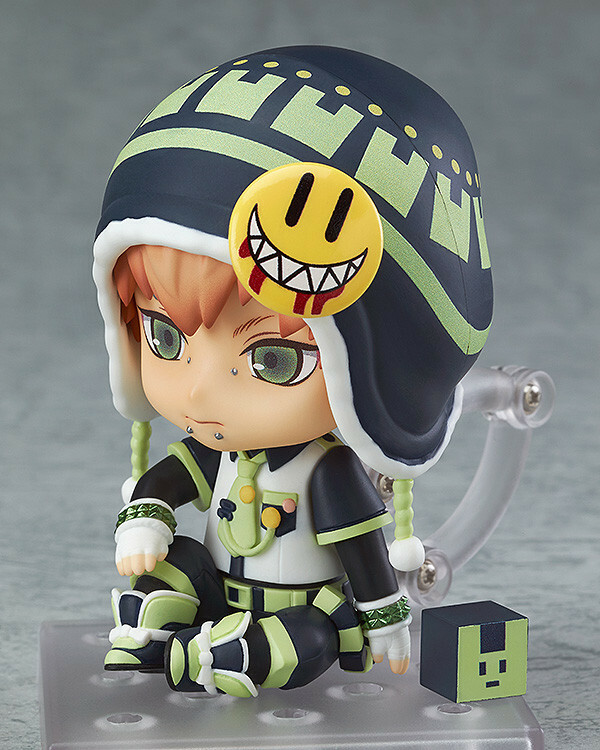 His optional parts also allow you to pose him sitting down, or without his hat - simply select the pose that you think suits him best! 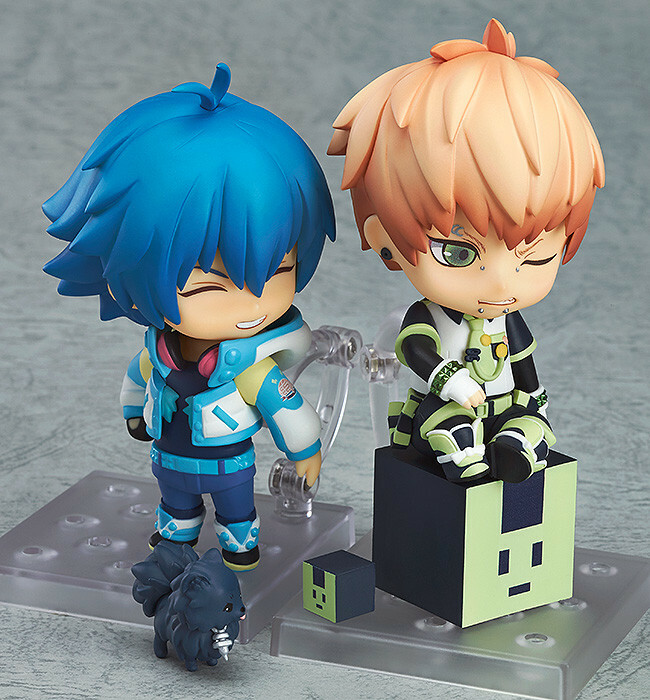 Preorders will be open from 16th December 2014 (Tues) from 12:00JST until 14th January 2015 (Wed) at 21:00JST.